We found 1 episode of User Error with the tag “sleep”. 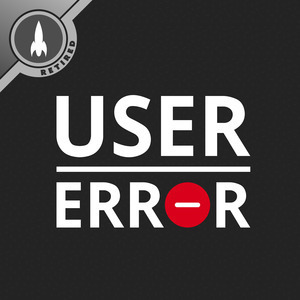 User Error is back with a new set of hosts! We answer some #AskError questions and talk about whether the Linux desktop will ever make money.